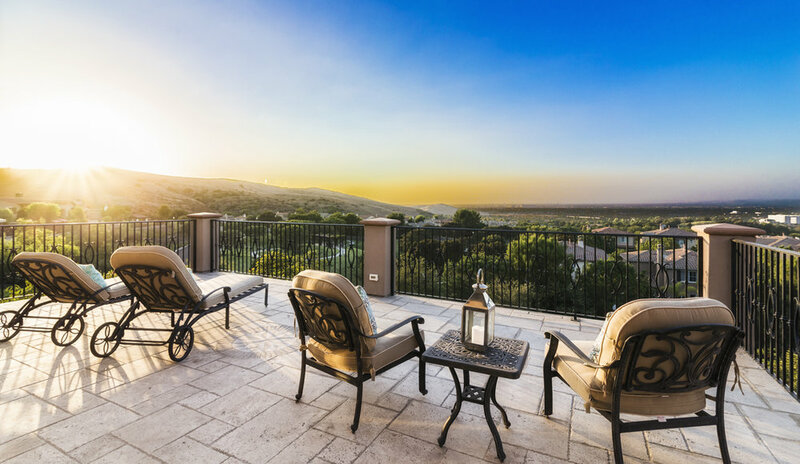 MUST-SEE panoramic views of Orange County and City Lights for miles! Experience the luxury and beauty of this Vicara Plan 3 estate located at the top of prestigious Quail Hill! Enter this private residence through an iron gate and quiet courtyard to a captivating formal entry. Kitchen is a chef's dream featuring top-of-the-line stainless steel appliances, upgraded 6 burner stove, granite counter-tops, and an over-sized island with counter top seating. 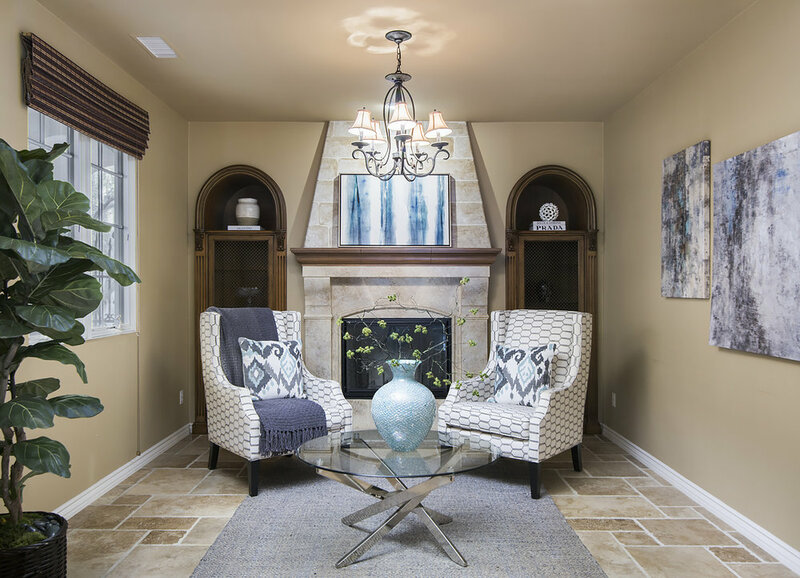 Cozy up next to the extra large open family room with fireplace. 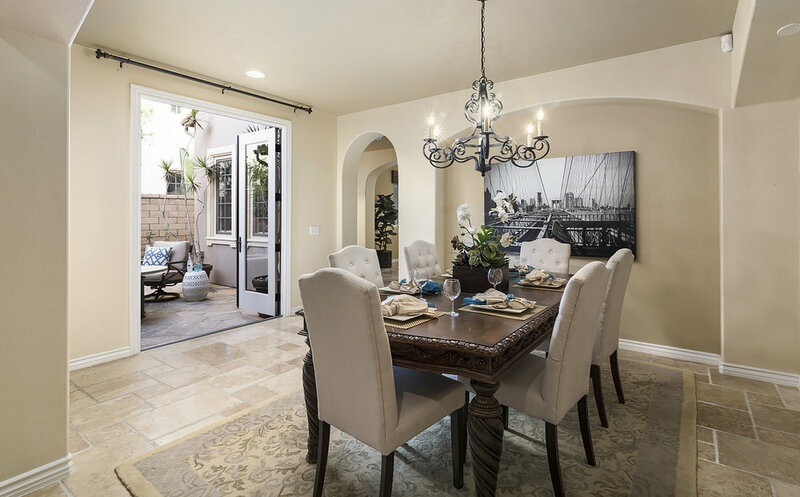 Gather in the elegant formal dining room with classic french doors leading to a relaxing courtyard, tranquil fountain, and seating area. Experience the splendor and beauty city lights views for miles on one of the largest private balcony. Enjoy the backyard oasis featuring a fountain, built in BBQ range, stone fireplace, and convenient counter top seating. Downstairs bedroom is the perfect retreat for guests with its own en-suite bathroom and closet. Retreat to the master suite where comfort and leisure await with a spectacular balcony, private office, and your own private gym. Notable direct access spacious 3 car garage great for storage and vehicles. 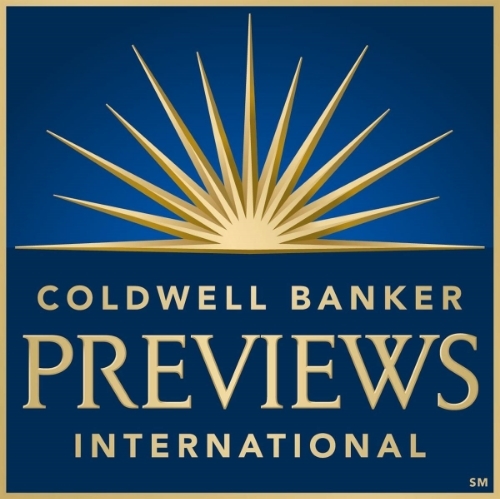 Enjoy tree-lined streets, hiking/biking trails, 3 community pools, a fitness center and world-class amenities. Home is conveniently located within award-winning Irvine Unified School District and offers nearby access to Quail Hill shopping center, Irvine Spectrum Center, John Wayne Airport, Laguna Beach, and more! Please feel free to share this custom property website - www.29Balcony.com - with others who may be interested in making this their home.